Something I need to work on, obviously. 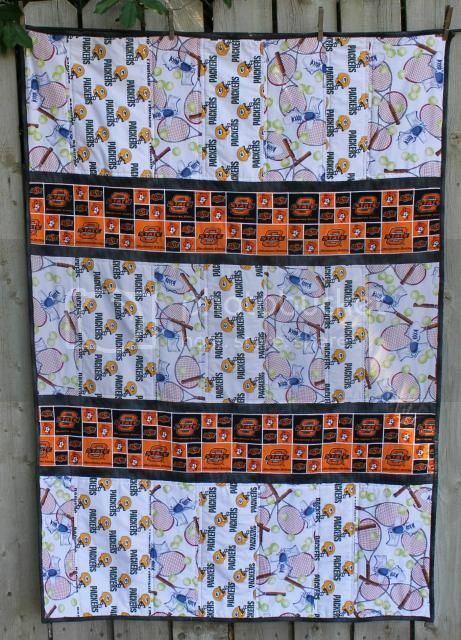 The realization that I had four quilts to finish before we leave/end of Fourth of July weekend really kicked me into gear. Luckily they're all easy and/or close to done. 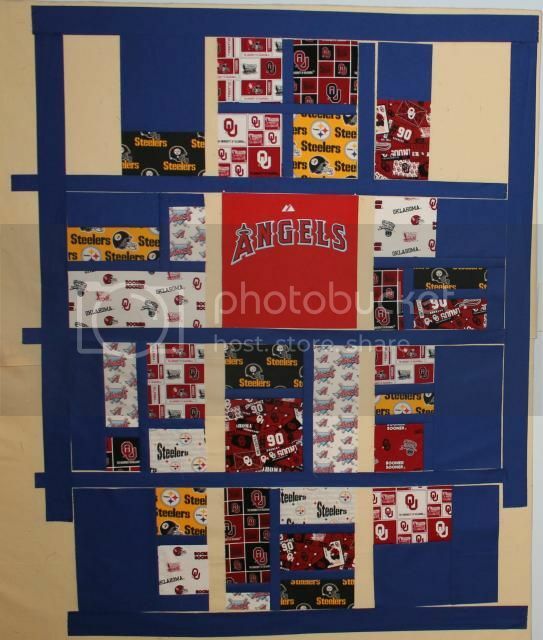 Design Wall: Really Random Quilt #2 - all but the top two corner blocks are done. I ran out of blue. But the calculations are done - including binding so I'm not making yet another trip - and I will be out to get more blue as soon as the Dude is awake. 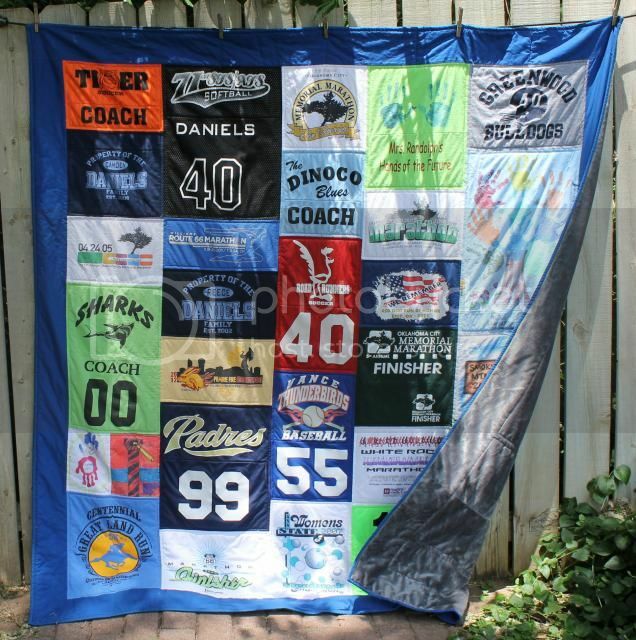 Family T-Shirt Quilt #2 is well on its way, with most of the rows assembled. I have to cut three more shirts to fill a couple holes. 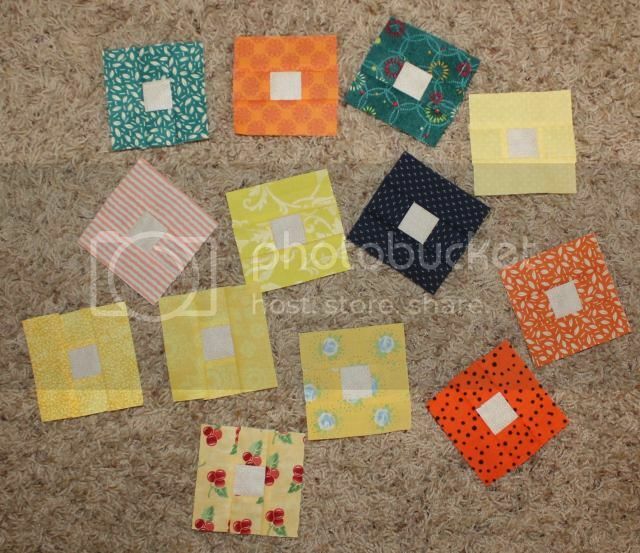 And my Rainbow Scrap Challenge is loving all this piecing! I finished all the yellows, as well as the previously unfinished orange, and a couple blues. I might run out of blues before the next color is announced!